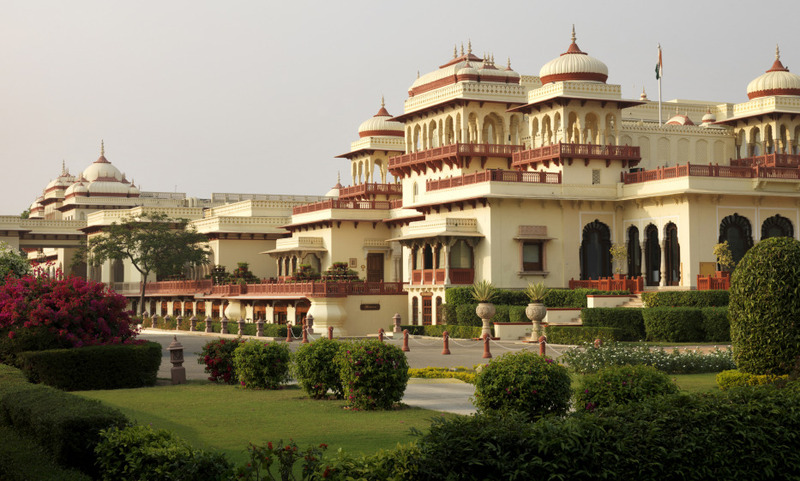 Rambagh Palace has been home to generations of royalties. Built in 1835 on a modest scale for the Queen’s favourite handmaiden Kesar Badaran, it was later refurbished as a hunting lodge. In 1925 Rambagh was converted into a palace and became the residence of Maharaja of Jaipur. Stay in this former Royal residence of the jaipur Royal Family ! Our stay at the Rambagh Palace Hotel was truly memorable and we shall certainly return. Palatial Indian hospitality at its very best . Living like a Maharaja for a few days . Best service in India. Fantastic and unique hotel with top service. A pure dream throughout your whole stay. Nice hotel, staff were as pleasant and efficient as during previous stays and these are good reasons to come back. I love the Rambagh Palace. I feel at home there.